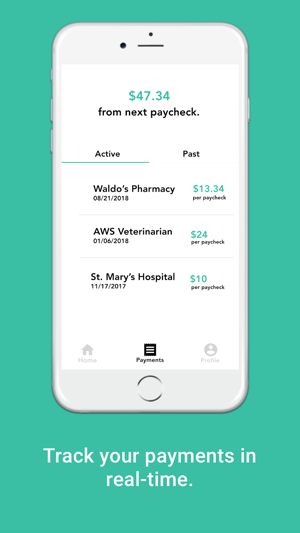 Paytient enables employees to pay out-of-pocket health care expenses over time. 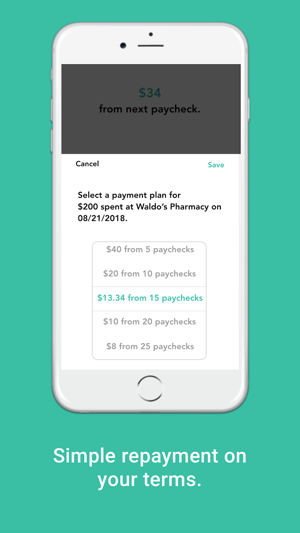 Simply open the app, show your Paytient card to your healthcare provider, then pick the number of paychecks to pay it back at 0% interest via payroll-deduct. 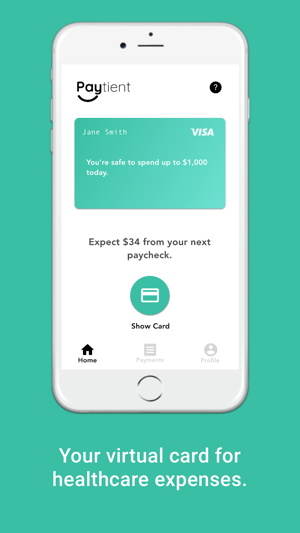 Paytient is available only to employees of our client employers. We've added better support for legal agreement management, along with a number of small usability improvements and bug fixes.